Should Purdue students have to take a civics test to graduate? A hallmark of Mitch Daniels’ time as Indiana governor was the expansion of testing of Hoosier students. The tests given to K-12 students have never been more high-stakes than they are now, and that’s rankled plenty of teachers and administrators. Somewhat less rancor has been generated by the Purdue President’s latest testing proposal – a civics exam students would have to pass before they’re awarded a diploma. 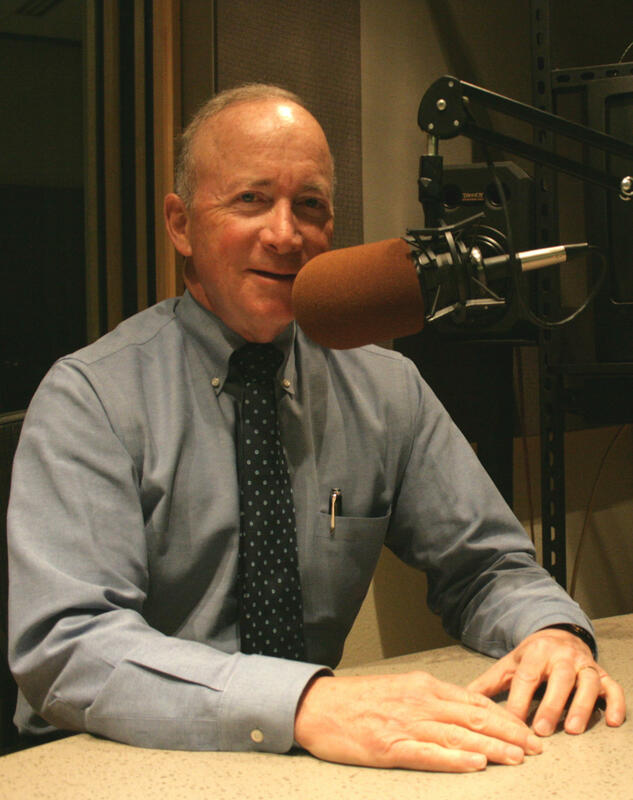 On this edition of WBAA’s Monthly Conversation With Mitch Daniels, we address how that test might be administered and whether another exam will solve the problem of American governmental illiteracy. Also on this month’s show, a remembrance of Purdue alum and Indiana Senator Birch Bayh. Mitch Daniels says he once worked on a Senate campaign trying to defeat Bayh, but later came to know him as so many did – a giant of public life whose days seem more bygone all the time. Former Indiana Senator Birch Bayh, who authored two amendments to the U.S. Constitution, has died. Bayh was the author of the landmark Title IX legislation, which leveled the playing field for women in sports and created penalties for gender-based discrimination in education. Bayh was the Senate sponsor of the never-passed Equal Rights Amendment, but did succeed in adding the 25th and 26th Amendments to the Constitution, which created succession procedures in the event of presidential incapacitation and lowered the voting age to 18. Lawmakers are scaling back a proposal to make the U.S. citizenship civics test a high school graduation requirement for Hoosiers. 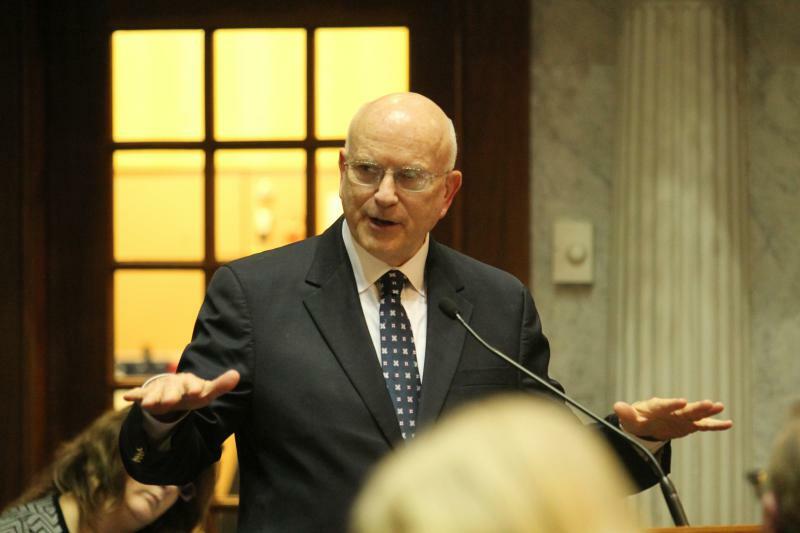 A key lawmaker in the state Senate is proposing a new high school graduation requirement for Hoosiers. 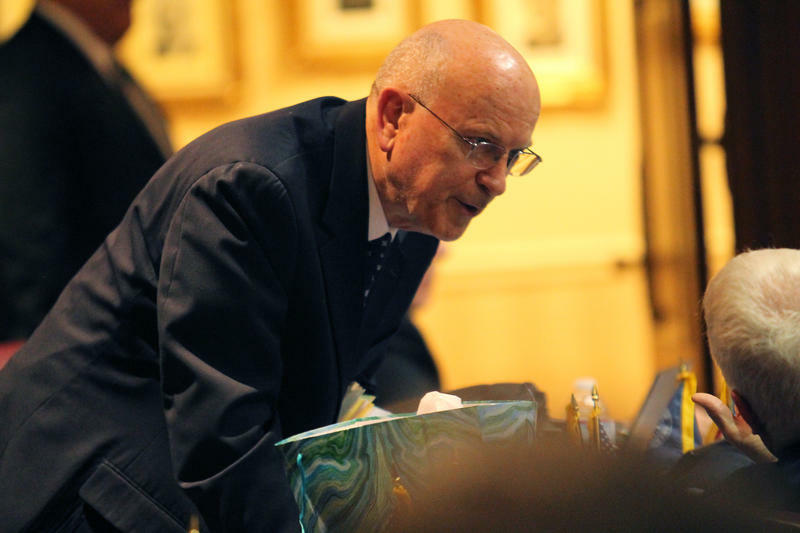 Former Senate Education and Career Development Committee Chair Dennis Kruse (R-Auburn) is backing a bill to require high schoolers pass a civics exam before they can graduate. Purdue Civics Test Town Hall: What Test, If Any? A Friday discussion about the possibility Purdue University might mandate passage of a civics exam to graduate came to few conclusions, except that the existing national citizenship test seems ill-suited for the job President Mitch Daniels wants done.